We’re thrilled to announce that on November 16th, we’re bringing Motown to Charlotte—join us for Grammy Award-winning funk/soul artists the Commodores, as they groove their way onto our 2017 lineup. Did you know that the group formed while they were all in college together at the Tuskeegee Institute in 1968? They were known as 'smart guys,' with a funky edge to them. Discovered by Berry Gordy, they went on to become the largest selling act for two decades, selling over 60 million records for Motown. Did you know that Lionel Richie was among their original band but left over two decades ago? They didn't fret though because three years after his departure, they achieved first-time Grammy recognition for their hit song "Night Shift" in 1986. A huge part of this hit success was due to their new band member at the time named J.D. Nicholas, a former vocalist for the British band Heat Wave. Heat Wave had opened for the Commodores in previous European tours thus explaining how the band came to invite J.D. Nicholas on board. 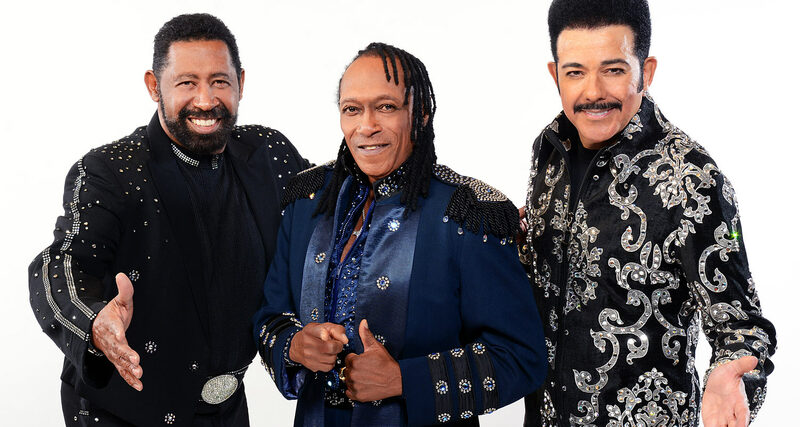 The Commodores have not rested on their early hits and went on to be alive and hopping in the new millennium. They are proud to carry their own label called Commodores Records and Entertainment and as well as six new albums in stores. Most Popular Hits: "Machine Gun", "Sail On" and "Brick House."